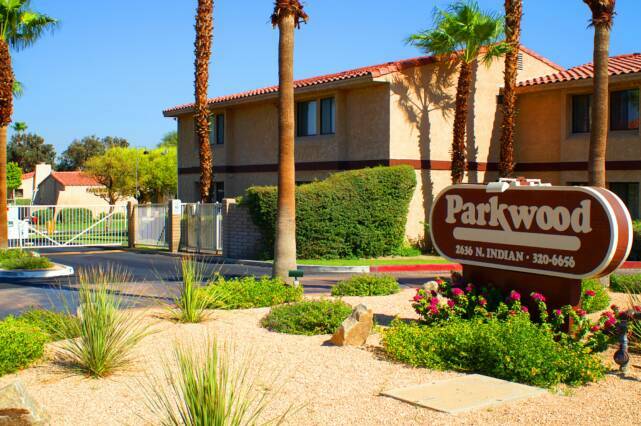 Our apartments are unlike any other! 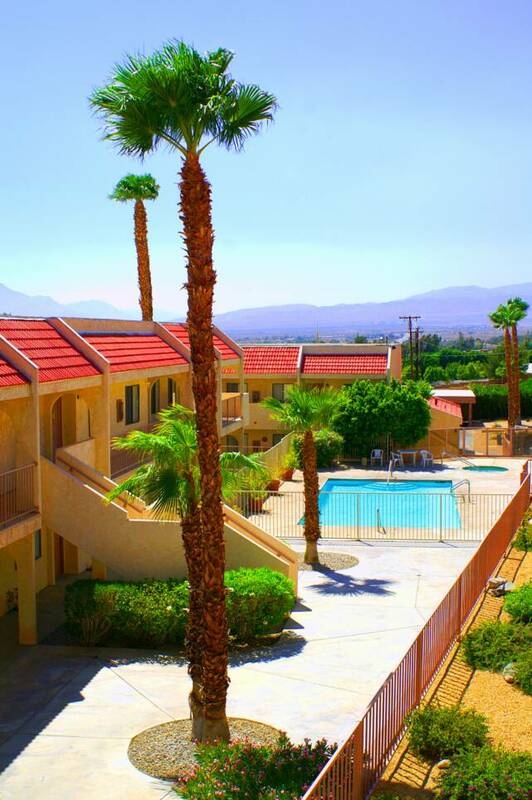 We offer quality features & facilities, fabulous accommodations, covered parking, friendly management, all within a safe and beautiful community in the heart of Desert Hot Springs, California. 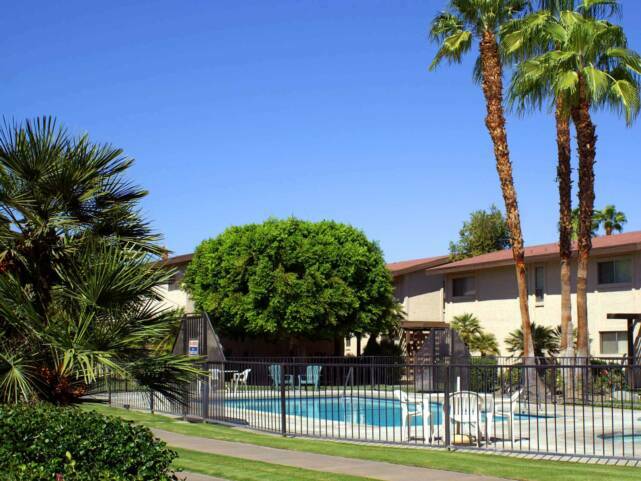 All Apartments are unfurnished with approximately 900 square feet. 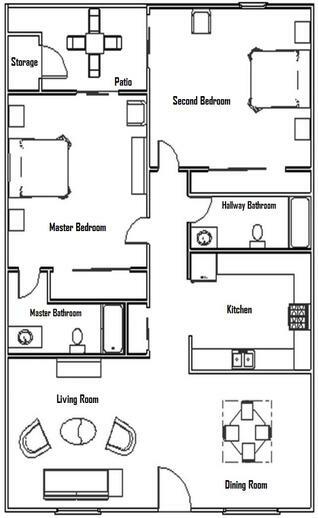 They all have two bedrooms and two full baths, dishwasher, gas range, oven, refrigerator, garbage disposal, central air and heat. 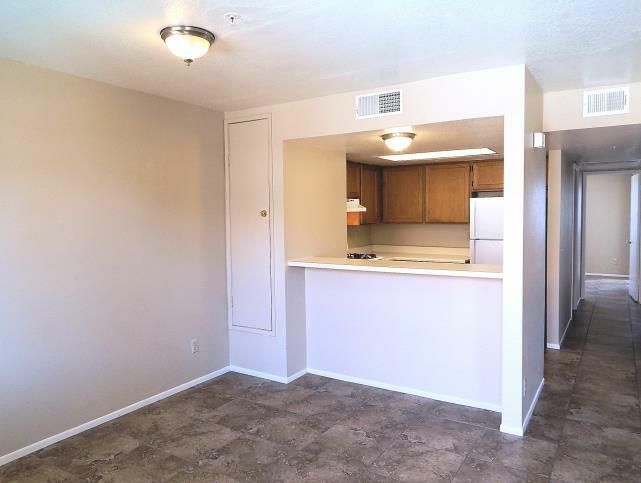 Units have a mixture of carpeting and vinyl tile flooring. 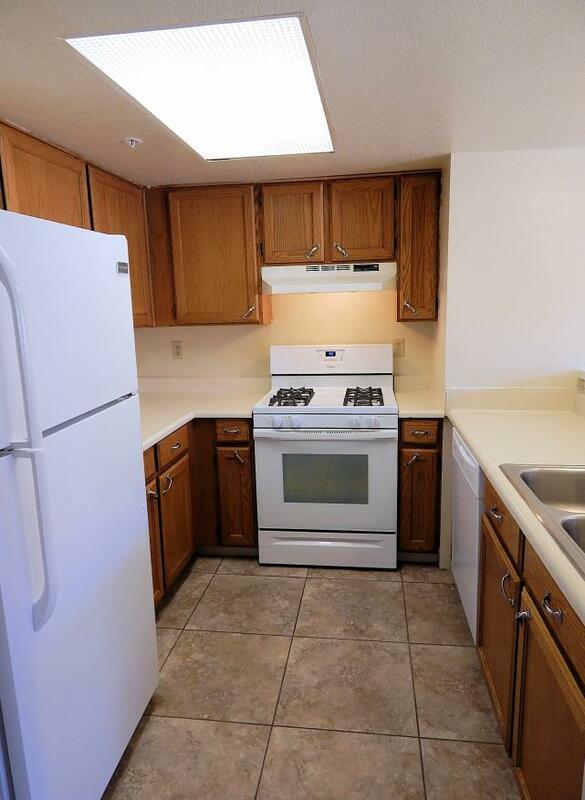 Some upgrades include ceramic flooring throughout the apartment and new appliances. 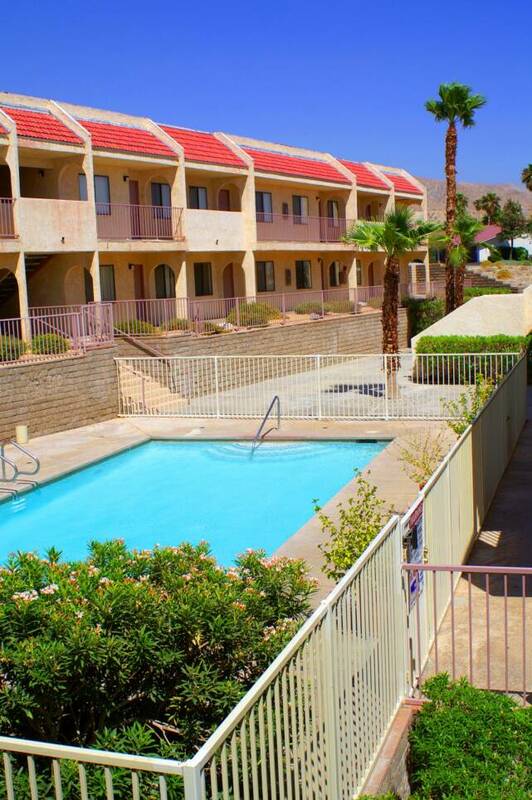 Our upstairs apartments have magnificent views of the San Jacinto Mountains. 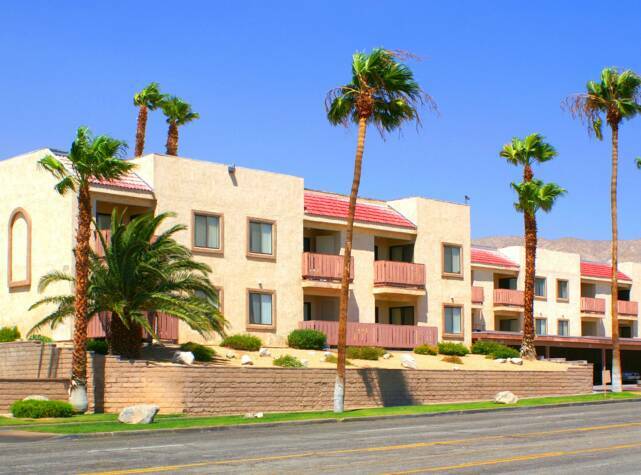 Pay effortlessly online with Credit Card, Personal Check, Money Order and Cashier's Check. 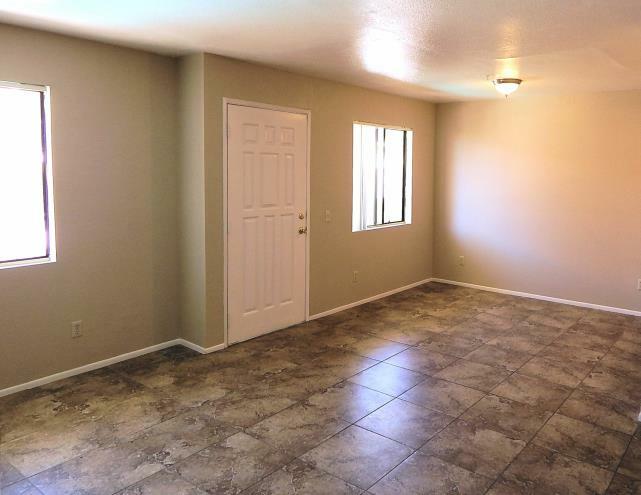 As low as $1225 a month! 2636 N Indian Canyon Dr.